How could I not sign up? Reading and social activism are two activities that define me. Books have shaped my beliefs, guided my decisions and made me question myself and others. Protest marches, letter-writing campaigns, volunteer work have helped me put my thoughts into action. Both continuously remind me that the personal is always political. Bradley provides discussion questions to consider as does Amnesty International. The latter also suggests an action that each member of the book club can take to, well, go beyond the book. It asks us to read the report We are not Animals to be Hunted or Sold – Violence and Discrimination against People with Albinism in Malawi and then call on the President of Malawi to protect people with albinism. In March, the book club will read Laughing All the Way to the Mosque by Zarqa Nawaz, the creator of the hit television series Little Mosque on the Prairie. 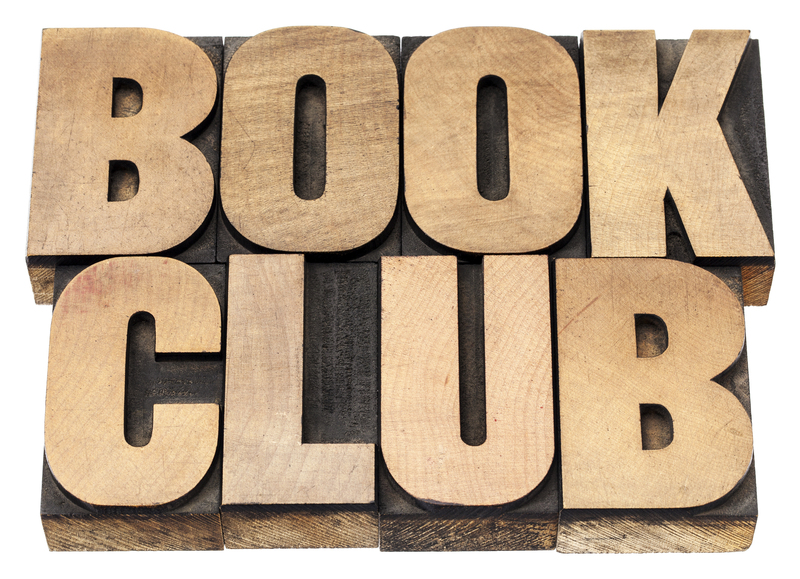 Pssst…You can find the book club in all your favourite social media hangouts. Look for Amnesty International Book Club on Facebook, @AmnestyReads on twitter, @AmnestyBookClub on Instagram and and join its discussion group on Goodreads.com. Thanks! Keep doing what you’re doing. It is important and very much appreciated.